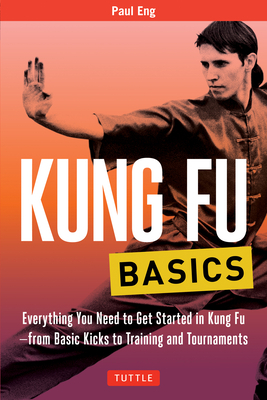 Paul Eng was born in Hong Kong, began studying kungfu at the age of 6, and has been teaching since 1960. He studied a range of Kung Fu systems, specializing Seven Star Praying Mantis. He has taught in New York and in Vietnam while serving in the US Army, and in California where he has his own Kung Fu school.